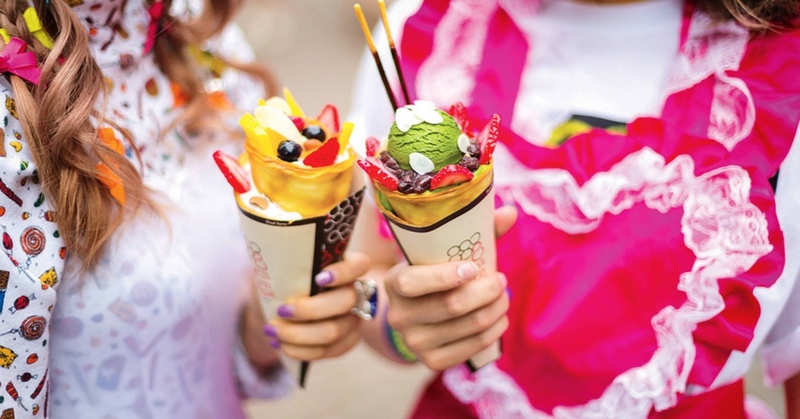 Eight Turn Crêpe, a wildly popular Japanese-style crêpe restaurant in New York, has announced they have chosen Katy as the site for their second location. What is a Japanese-style crêpe you might ask? 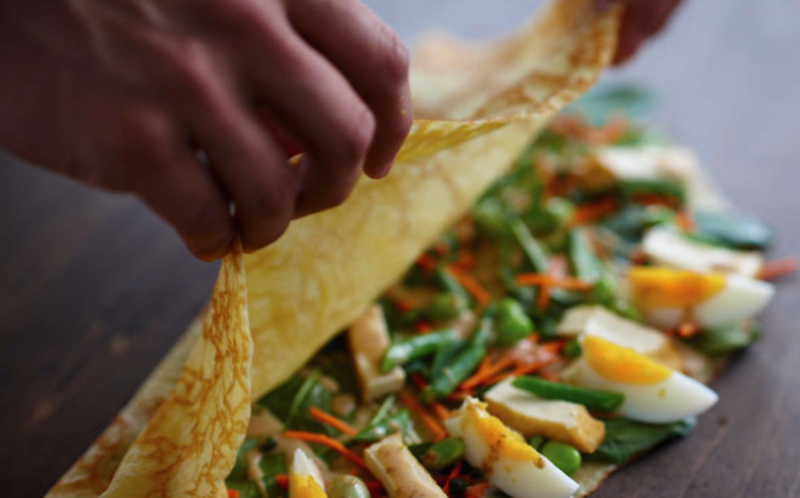 Enter a novel meal: the rice crêpe. For breakfast, lunch, dinner or a snack, this Japanese-style beauty is easy on the eyes and even easier on the palate. It starts with rice flour whipped into a silky mix, then thrown on the griddle, and voila! It's the foundation for a handheld meal that doubles as a work of art. A rice crêpe is strong, pliable, and beautifully adaptive. It makes a tasty salad, omelet, yogurt, lunch, dinner, or snack totally portable. The concept is originally from Harajuku, Tokyo and was first brought to New York city 6 years ago. Every crêpe they serve is wheat-free, and their carefully sourced ingredients make them light on your conscience as well as your figure. 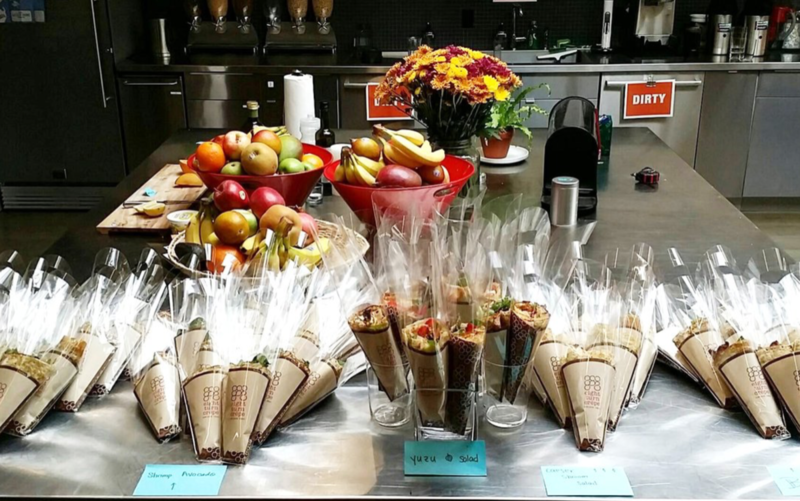 Whether you've got a sweet side or a savory one, they can craft you a crêpe to fall in love with. They're more than just crêpes as well. They also offer a full line of freshly roasted coffee with a very wide selection of espresso-based beverages, including nitro coffee & teas. 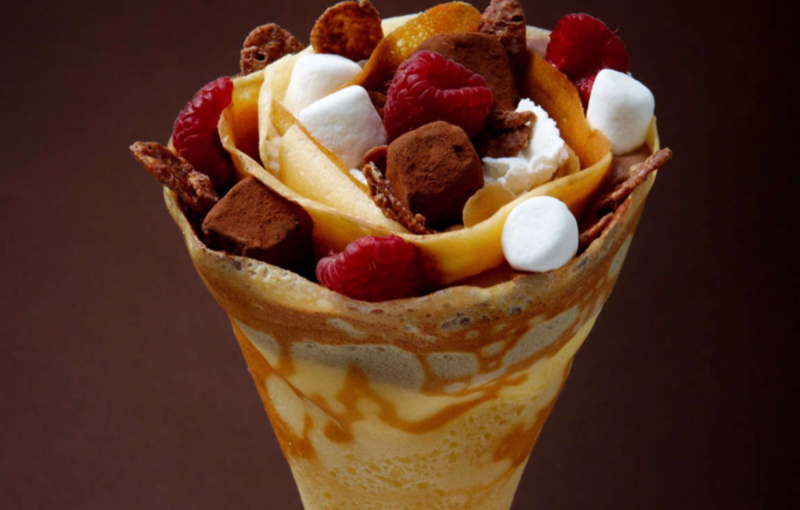 The new Eight Turn Crêpe location will be at 23119 Colonial Parkway, Unit C8, Katy, Texas 77449. They are scheduled to open in early March.